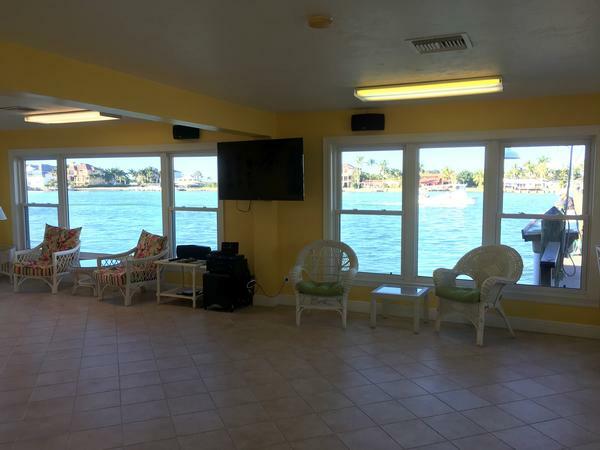 **MONTHLY RENTALS ONLY** Beautifully remodeled 1 Bedroom villa near the Pool and Marco River in Olde Marco. Great place to stay to enjoy sunsets from the docks and near many restaurants. Bedroom has a queen bed and bathroom has a shower. Small patio outside and electric grill. THERE IS A APPLICATION WITH FEE FOR THE CONDOMINIUM.